Abba fans around the world will soon be able to visit a touring exhibition dedicated to the Swedish group. As well as memorabilia such as stage costumes, instruments and gold discs, Abba World will also feature interactive technology never seen before. The first city to host the exhibition will be announced at the end of August, but the BBC has been given access for a world exclusive preview. Please note the site will not be updated for the next two weeks! In todays Dagens Nyheter there is a large feature on Benny. You can also read the features on the Dagens Nyheter web site. To read the article in English follow this link. 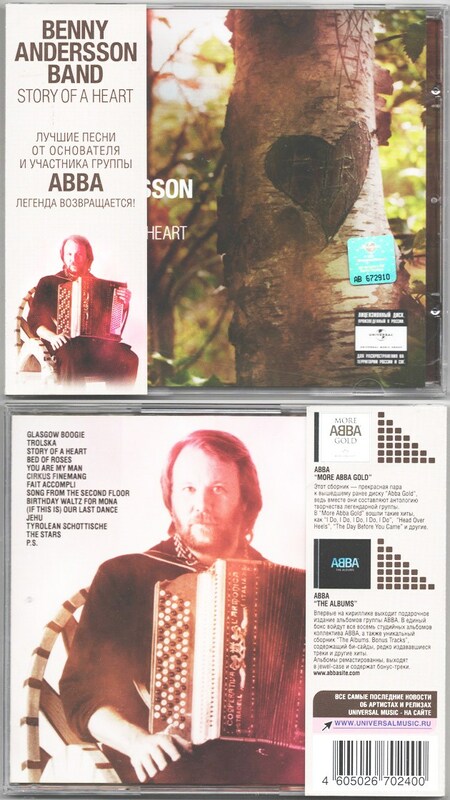 Benny says that “THE DAY BEFORE YOU CAME” is a great song and that there is something special about this song, the stays with him today, and it’s both the text and the way Agnetha sings it. “It is seldom I feel like that before about something I wrote myself”. 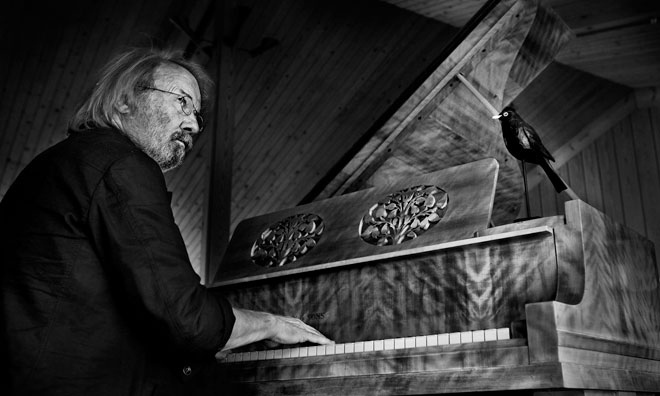 During the Ken Bruce show on BBC Radio 2, featuring Benny Andersson” Tracks of my years”, Benny has expressed his desire to have Annie Lennox appear at the Proms concert “Thank you for the Music” . He says he’d love for Annie to join them and he knows the perfect song he’d like her to sing -“The Day Before You Came”. As yet Annie has not been confirmed to appear, but the invitation is now open to her from the man himself, how could she refuse! Also confirmed so far are Elaine Paige, Russell Watson, Benny Andersson Band, Orsa Spellman,the cast of MAMMA MIA! Jason Donovan & John Barrowman. THANK YOU FOR THE MUSIC A Celebration Of The Music Of Abba for the 2009 Proms will be recorded by the BBC. The concert will be played on BBC radio 2 and a possible TV showing on BBC4. There are no plans at this early stage for a CD or DVD release. Comments : Comments Off on Benny & Annie Lennox! 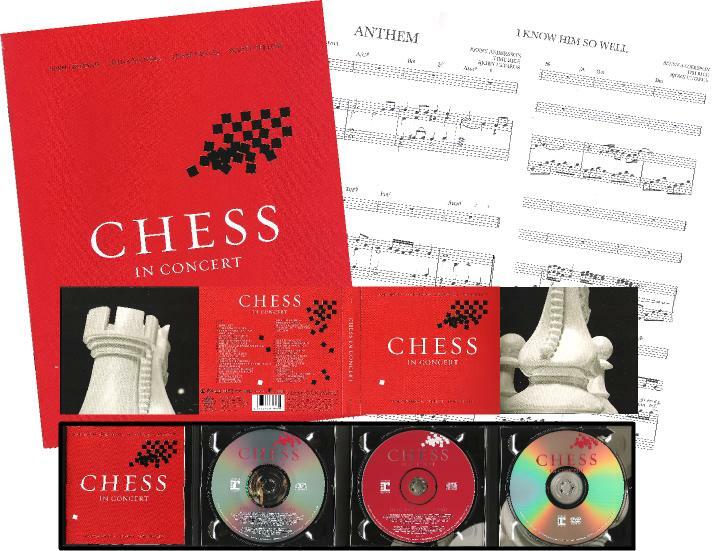 The Limited edition (2,000 copies) of CHESS IN CONCERT has now been released after a slight delay. The package comes with a sheet music book the digi pack of 2 CD/1 DVD + the Mp3 download of the full concert! The UK relase of the nornal CD and DVD is not out until September 14th! When we met up with Benny & Co in London in July, Benny was kind enough to sign some copies of STORY OF A HEART for a great competition. We also have some very special surprises for the winner! You could also win access to the restricted area for a special performance by Benny and Helen!!! The competition closes on August 1st. Universal have released STORY OF A HEART in Russia. The CD comes with this unique OBI. The web site for the 10th Anniversary tour of Australia is now up and running. For information on tickets etc visit the site. Click on the picture to be taken to the site.